So we’ve got a world to play in, we now need a player, which we will start creating now. In Godot, objects and scenes are frankly the exact same thing, a collection of nodes. So start things off by creating a new scene of type 2D Scene. I renamed the root node from Node2D to PlayerRoot. 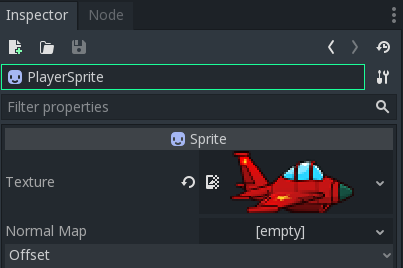 Make sure that the sprite is at 0,0, so it will be centered about its own local origin. 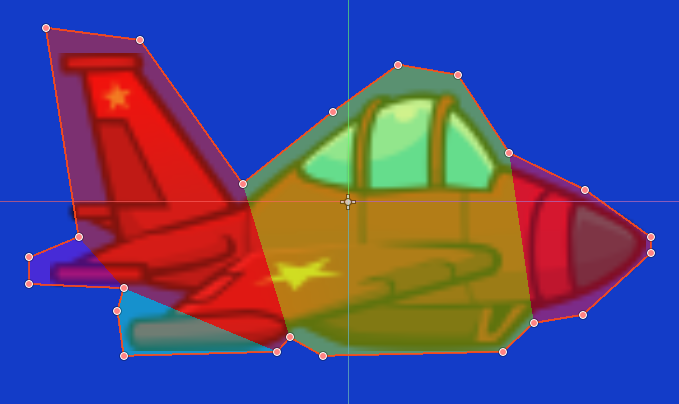 With the green + icon highlighted, we can now start tracing a polygon around the sprite. The fewer vertices you use the fewer resources it will take, so use as few vertices as possible to envelop your sprite. This script is insanely simple, we are just moving the player by 150 pixels per second. 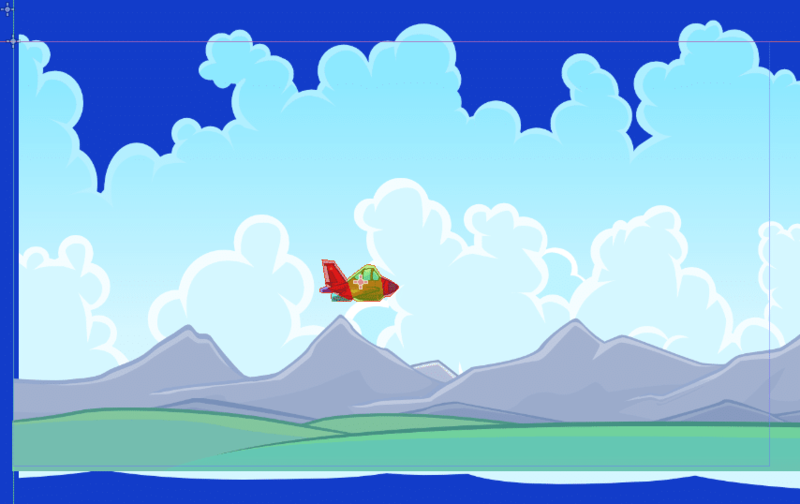 Save your scene as Player.tscn and let’s do some quick testing. Let’s add a Player to our game world! 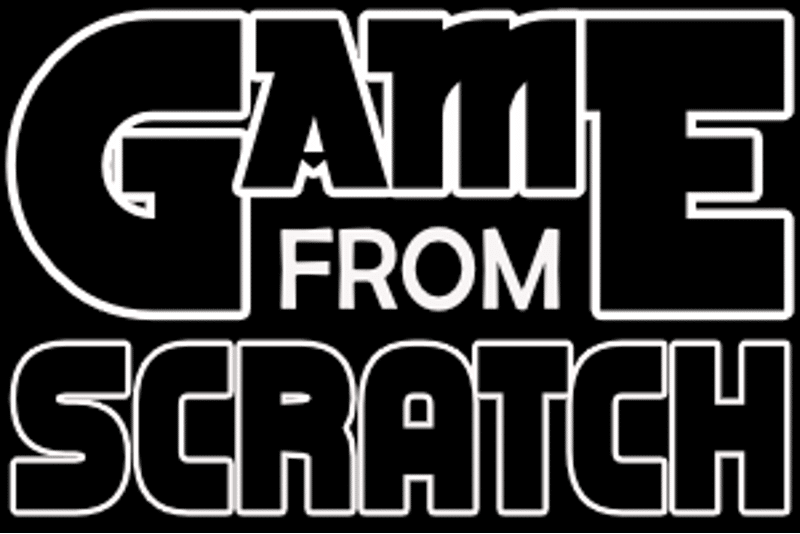 You now have a Player in your game world. 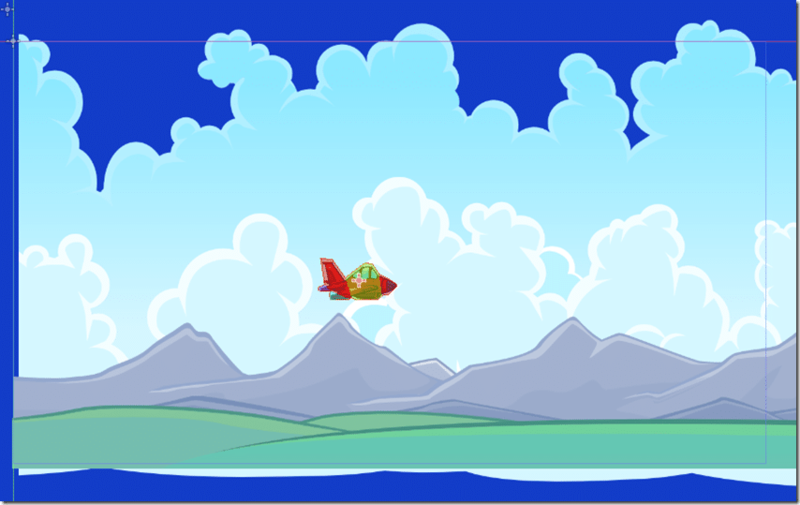 Position it according and now you can press play and watch it fly off screen at a rate of 150pixels per second.